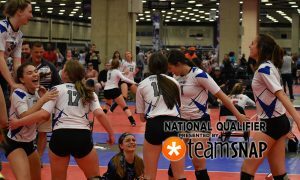 SPVB 18 Elite wins its fourth event of the season in 18 Open at the World Challenge. 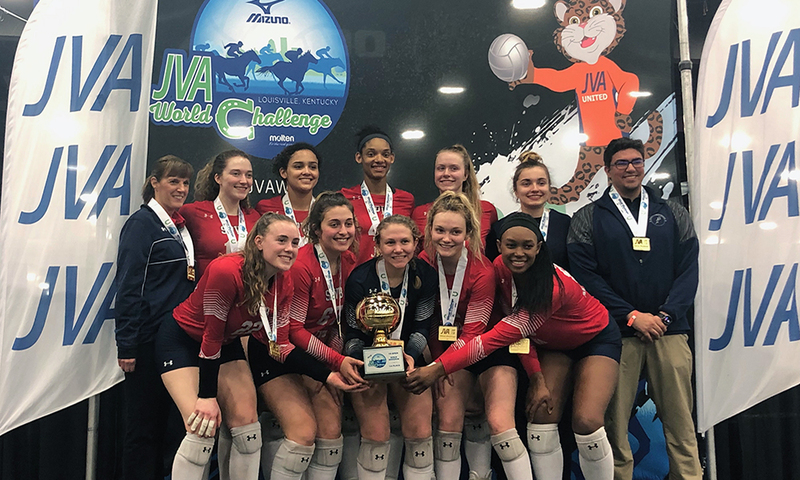 When SPVB 18 Elite was last in Louisville, it went home with a third-place medal at Bluegrass, even after securing two previous tournament wins (SPVB President’s Day Challenge and the Wisconsin Dells Showcase). 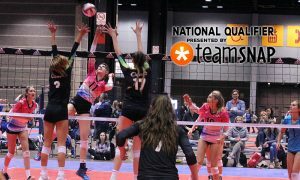 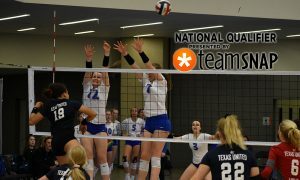 Since then it also won the 18s division of the Great Lakes Power League [GLPL] and has spent quality gym time improving their game. 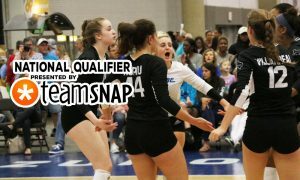 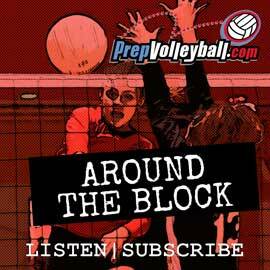 At the end of the WC, SPVB added tournament win number four to its resume.